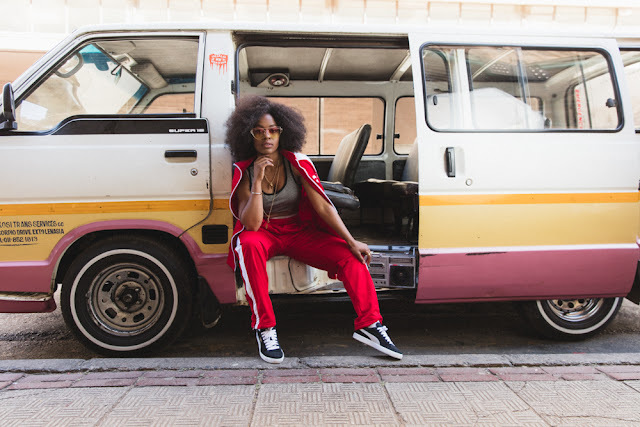 Since it’s debut in 1968, the PUMA Suede has become a benchmark for footwear design. 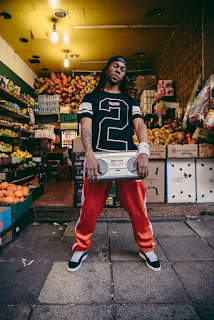 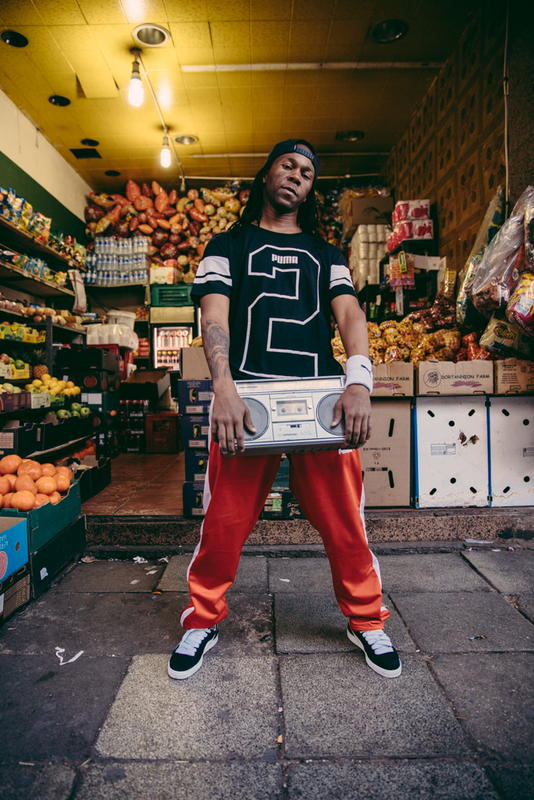 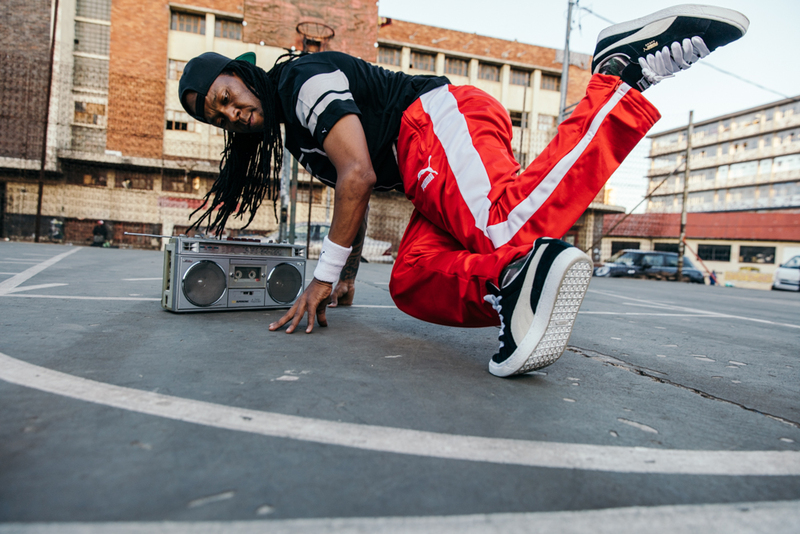 Made famous by athletic greats - 60’s trackstar Tommie Smith and 70’s basketball legend Walt "Clyde" Frazier, the Suede hit new levels of fame during the '80s dawn of b-boys and hip hop beats, taking over New York City blocks. 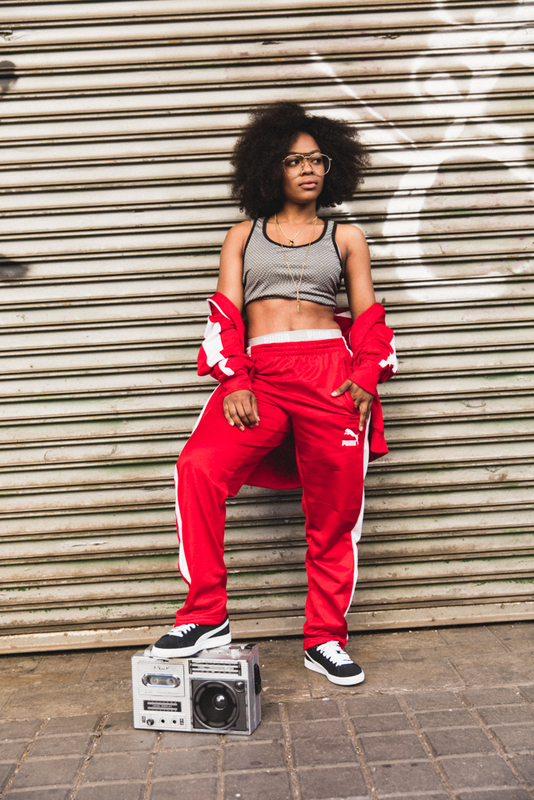 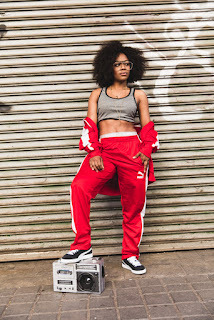 Actress & model, Nomzamo Mbata and b-boy Vouks hit local streets in the PUMA classics, which are now available at PUMA SELECT stores and local retailers for R1 299.